hd00:24Color animation of blue car as it follows a route generated by GPS along city streets. hd00:26Color animation of blue car as it follows a route generated by GPS along city streets. hd00:18motorway in Madrid, Spain. Filmed in November 2014. 4k00:10Marks on a gps map. Camera moves through 3d gps map in top view. 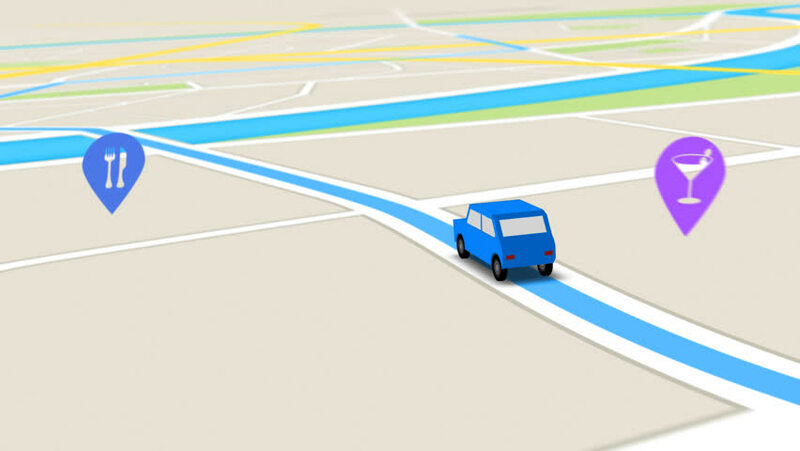 Transportation with vehicle with gps map. Seamless loop. 4k00:26Transport network map loop. Generic growing public transportation network. Lines represent subway, railway train and bus routes. In 4KUHD and smaller sizes.